Spring has sprung and we can see the sunshine at the end of the rainy tunnel! 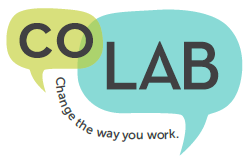 coLAB has been busily working to bring you new events, space updates such as phone booths and new community members! 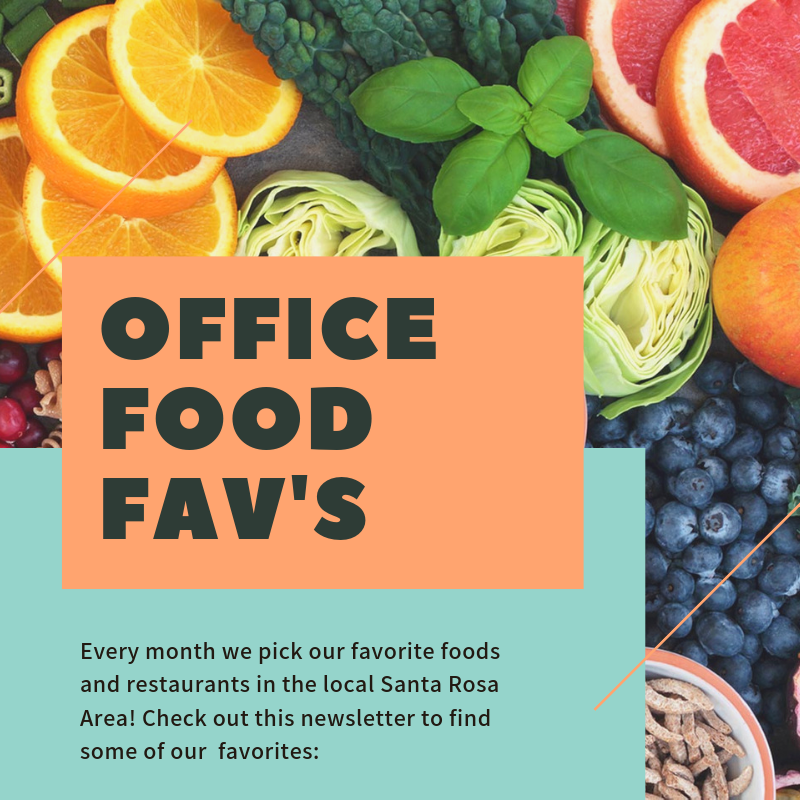 See what we've been up to below and learn about upcoming community events, coLAB's handpicked food favorites, and more! Our most recent coLAB Live! 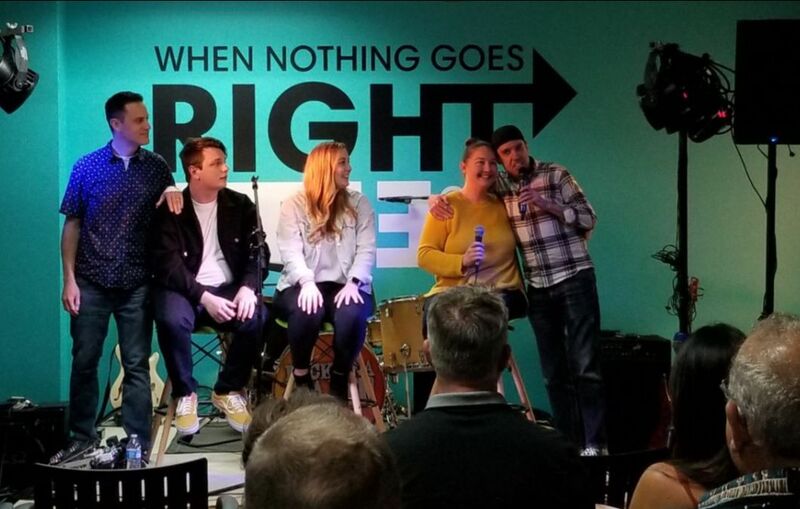 featured the brand new Froggy 92.9 Morning Show who did a Q&A session with Dano and the audience giving them a sneak peak in to what to expect during the new show. 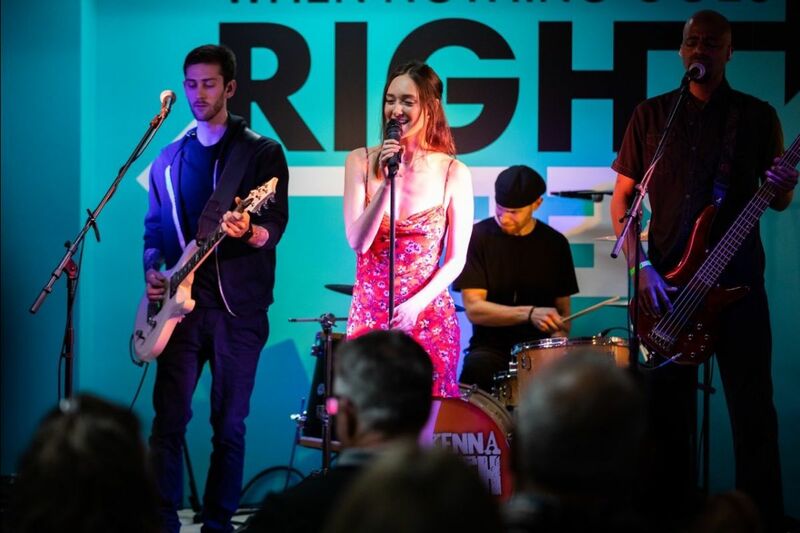 McKenna Faith took the coLAB stage for a live performance followed by an afterparty at Belly Left Coast Kitchen! Keep an eye out for future coLAB Live! events. We have a lot of fun planned up our sleeves! Imagine if success began flowing to you with ease. Do you work so hard but feel there's something blocking you? 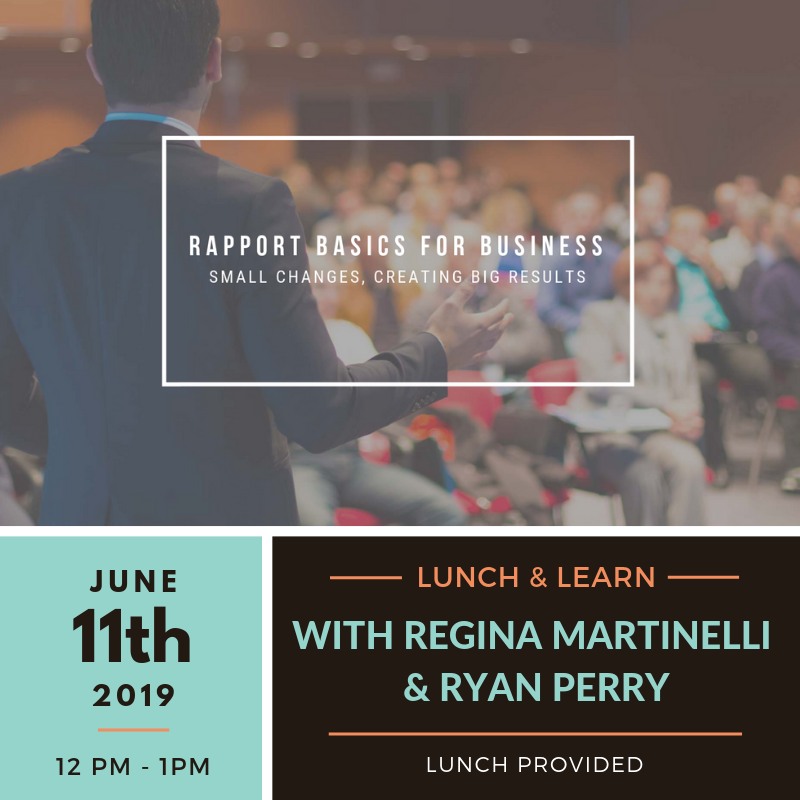 This workshop is for ambitious professionals, who are ready to breakthrough the mental challenges that get in your way, so that you can reach a new level, with less stress, anxiety, and energy. 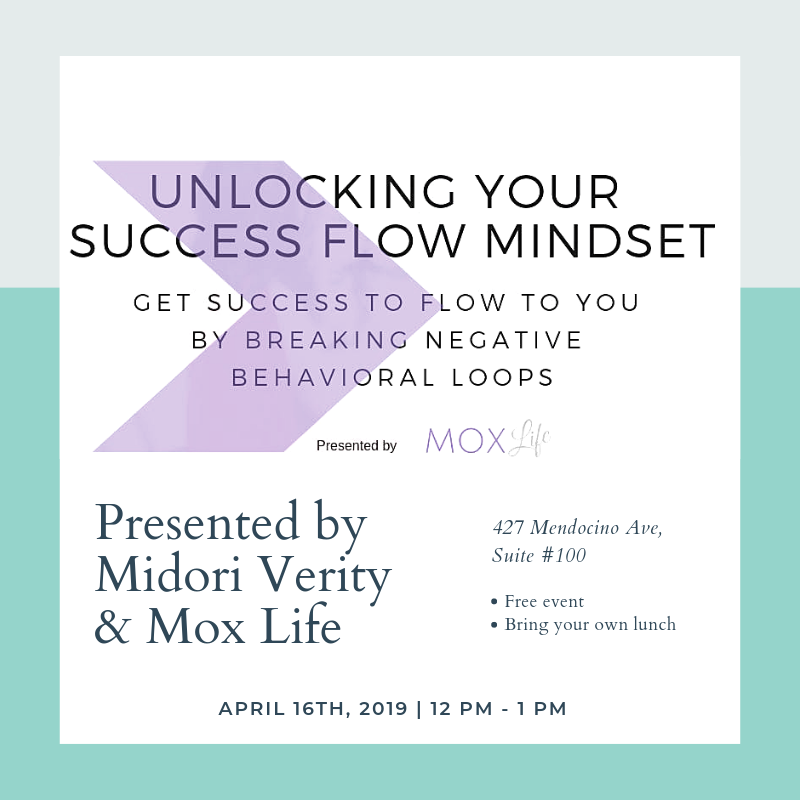 During this 1 hour complimentary workshop, you'll identify behavioral loops that are tripping you up, and ways to replace them with new loops that allow success in all areas of your life. Bring your lunch and get ready for a transformational hour! 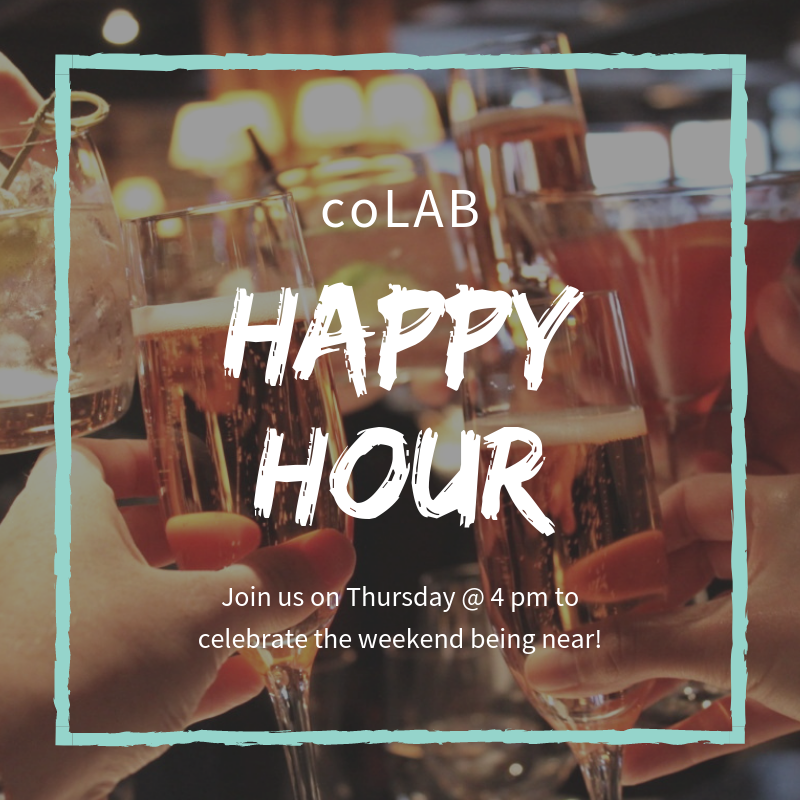 Join us on the following Thursdays @ 3:30pm for Happy Hour at coLAB! 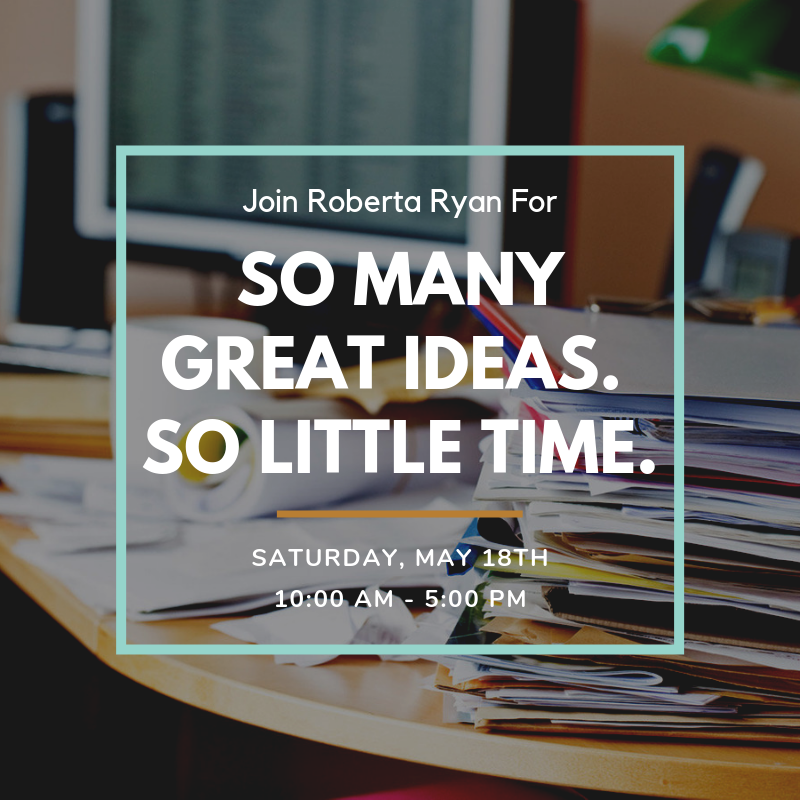 Join Roberta Ryan on Saturday, May 18th from 10:00 AM - 5:00 PM for a workshop! Like a tree that looks healthy but easily topples over in a storm because its roots aren’t strong and anchored, your business needs strong roots for sustainable, healthy growth that can weather any storm. Golden Bun: Loved for their cheap prices, great taste, and quick service, you can't go wrong with a Banh Mi sandwich from Golden Bun. Serves as a great option for vegetarians and vegans too! Belly Left Coast Kitchen: Stop in for a quick lunch made with delicious flavor! We recommend the Fig & Prosciutto Pizza, Bacon Spinach Salad, or their Surf ’N’ Turf Fish Tacos. Bollywood Bar & Clay Oven: Serving up a decadent aroma of flavor and spices, Bollywood is sure to quell your appetite! Enjoy a Tiffin for a quick downtown lunch! A Tiffin is an Indian English word for a type of meal. It can refer to the midday luncheon or, in some regions of the Indian subcontinent, a between meal snack, or in South Indian usage, a light breakfast. Ever wonder how a sense of community relates to collaboration in coworking? Is coworking the right fit for your company? Curious about how coworking can impact learning within a community? This months member spotlight shines on Matt Pell! Matt, a father of four, grew up in Los Altos, moved to Vermont for 14 years and moved back to CA, and Santa Rosa, 4 years ago (his wife's hometown). 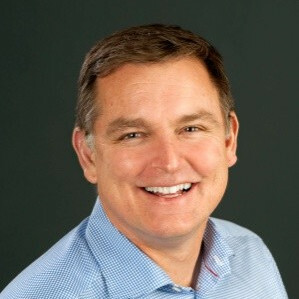 He now runs Seacliff, a company that helps early-stage tech startups operationalize their sales and business efforts, usually engaging with these companies once they've raised between $2-$5M. He has worked with nearly 30 companies over the past 8+ years with some going on to become household names (and some who are no more). A passionate learner, athlete and coach, you can find Matt coaching or watching his kids in their activities and out of the roads and trails all around Santa Rosa. 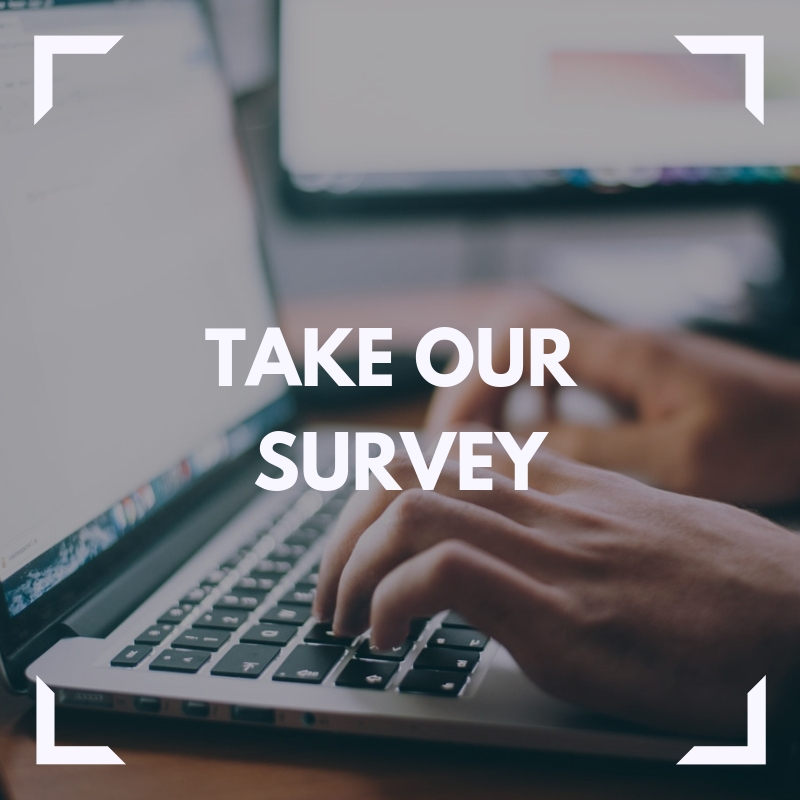 As coLAB's community grows larger and larger, we'd like to hear from you on what works, what doesn't and what you'd like to see!